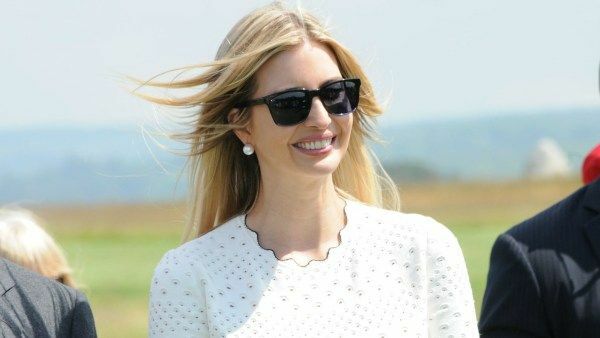 Instead of honoring America’s fallen war veterans, Ivanka Trump’s lifestyle brand suggested that Memorial Day is a perfect time to make popsicles—and is taking no small amount of flak for it. CNN reports the backlash was “icy” after IvankaTrumpHQ tweeted a tip to “Make champagne popsicles this #MemorialDay,” with a link to other summery ideas like grilling and wearing “all-white.” The ill-timed tweet landed hours before Trump took to her own account on Monday to “honor the men & women in our armed forces who have lost their lives to protect our freedom,” notes HuffPo. The appeal did little to still the Twitter storm at a time when Trump is under scrutiny for perceived conflicts between her roles as entrepreneur and top White House adviser.